Benefits, Fleet of trucks, Higher maintenance of our fleet. Transport. YN.-Gonthier Inc. offers several advantages that make the delight of our client. 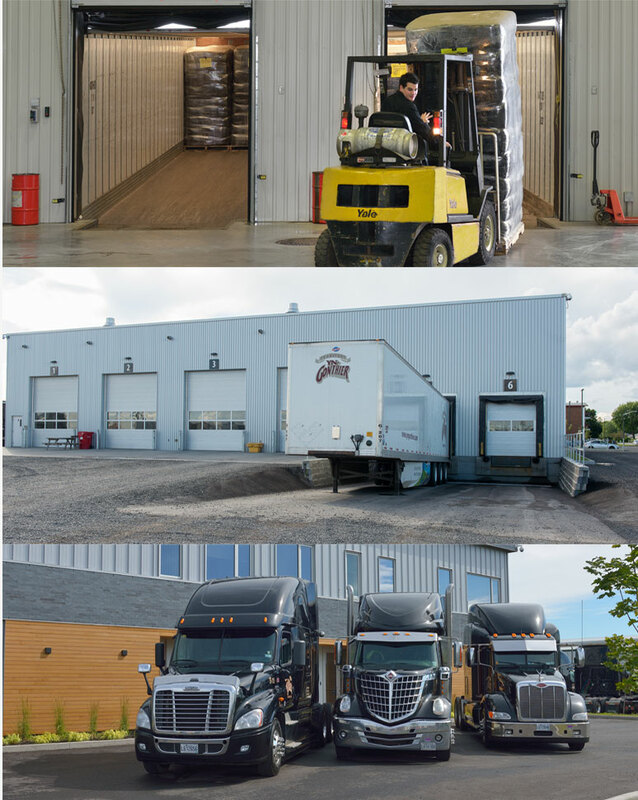 The attitude and daily actions definitely focused on the customer service make us a recognized player in the Quebec’s industry. Here are some reasons that spell out this reputation. Why choose transport YN.-Gonthier inc.
We don’t use a responder on office hours. We prefer to take your call and respond without delay. At any time, you can reach someone to help you if needed. Higher maintenance of our fleet (inspection and more frequent preventive maintenance) and more recent than the competition (3-year average). We adapt to your specific requirements and processes. We hold permits and training for the transport of flammable or corrosive substances. Possibility of short term to our transshipment center storage. We can also provide you with trailers covered for storage purposes. Unlike some carriers, your shipment will not be combined with another. Delivery is point to point or multiple-destination.